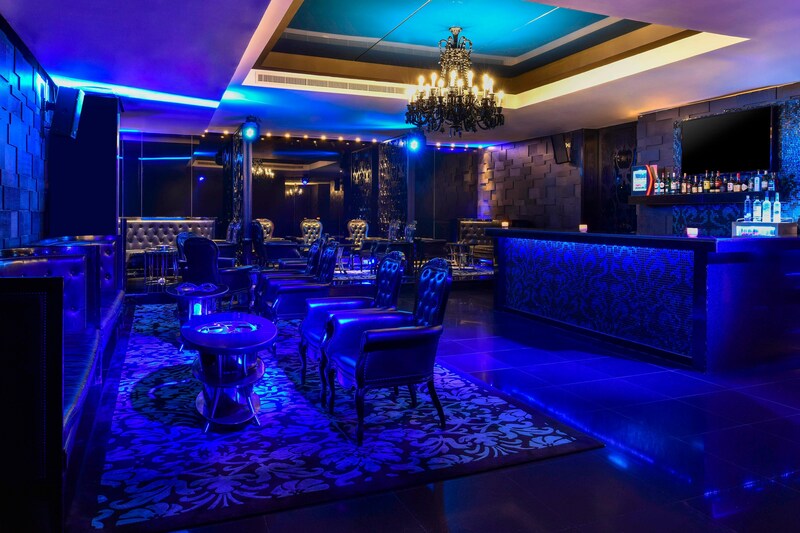 You don’t have to step outside to amplify your nights at the most exclusive restaurants and lounges in the city. With three Michelin stars and international acclaim, you’ll experience the hottest two culinary concepts from celebrity Chef Jean-Georges Vongerichten & authentic Italian fare from the renowned Milanese Paper Moon right here at W Doha Hotel & Residences. 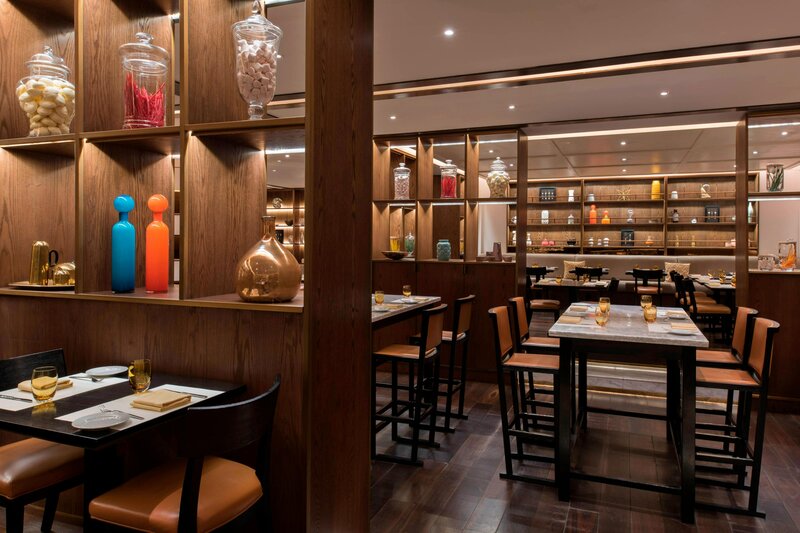 Inspired by the traditional souks that are both a way of life and the cultural heritage of the Middle East, Market by Jean-Georges is a melting pot where International cuisine meets local Arabian flavors. 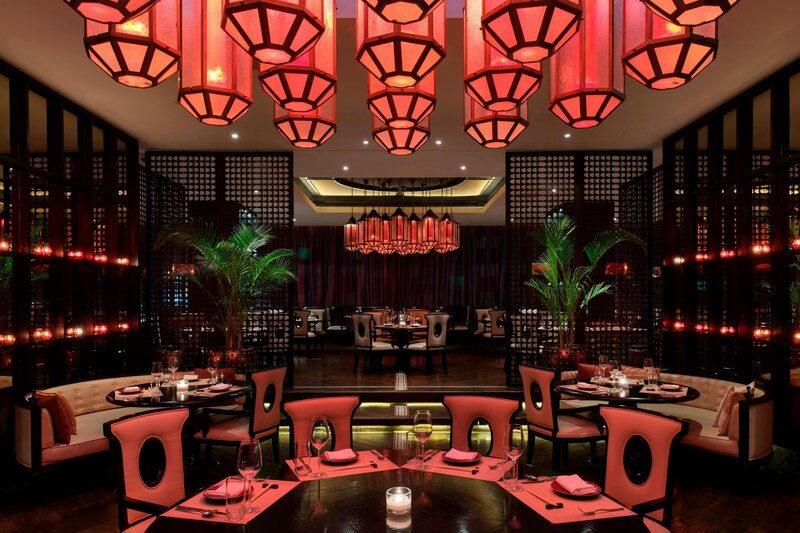 A timeless paean to Southeast Asian sensuality, JeanGeorges Vongerichten&apos;s piquant elevations of the region&apos;s street cuisine are served in a stylish and casual atmosphere. Savor authentic dishes comprising the freshest ingredients that elevate the art of Italian cuisine. La Spiga’s menu includes light antipasti, pastas, pizzas, the best cuts of meat, and a selection of signature dishes. W CAFÉ Light bites. 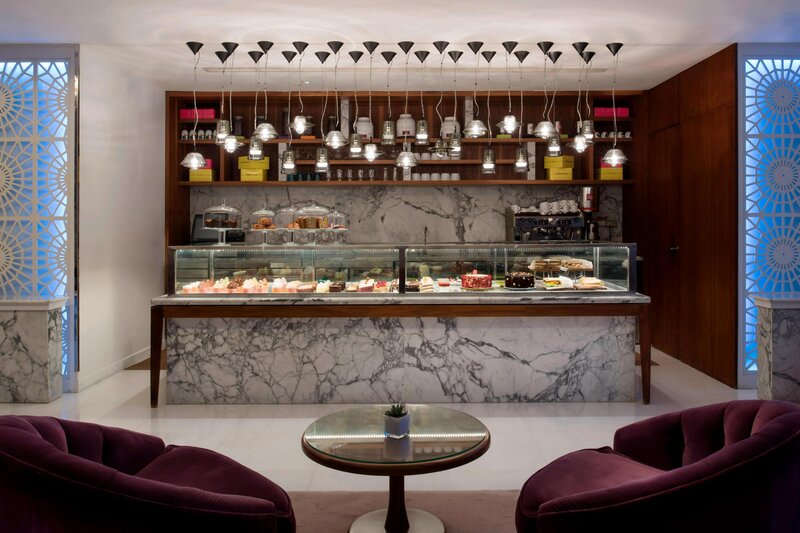 Grab a cup of coffee or tea and maybe a pastry or two at the warm, welcoming W Café. Whatever you’re craving, we have a selection of delicious baked goods, cupcakes and treats to satisfy your appetite. 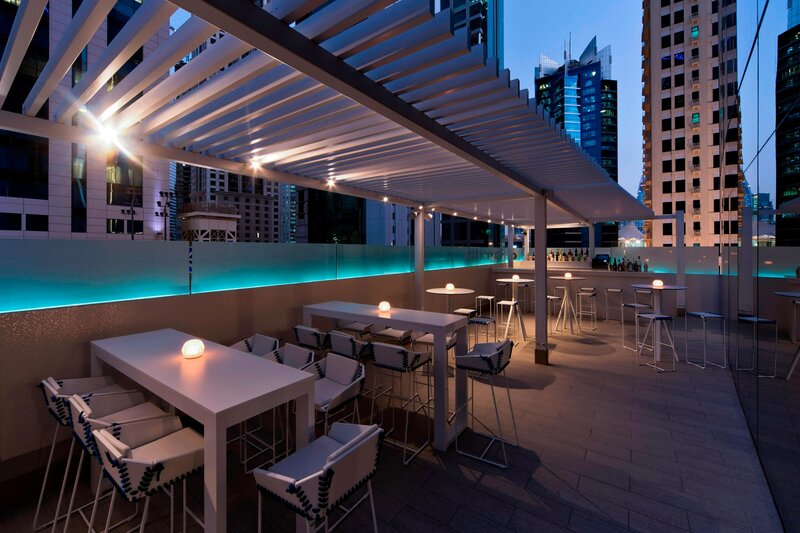 Enjoy a stunning view of the city while dining at Zengo Doha. American Grill serves burgers, fries and steaks.